Life is the most wonderful thing that is given to us. A gift that allow us to see how beautiful the world is and like a precious gem which we must value and appreciate. 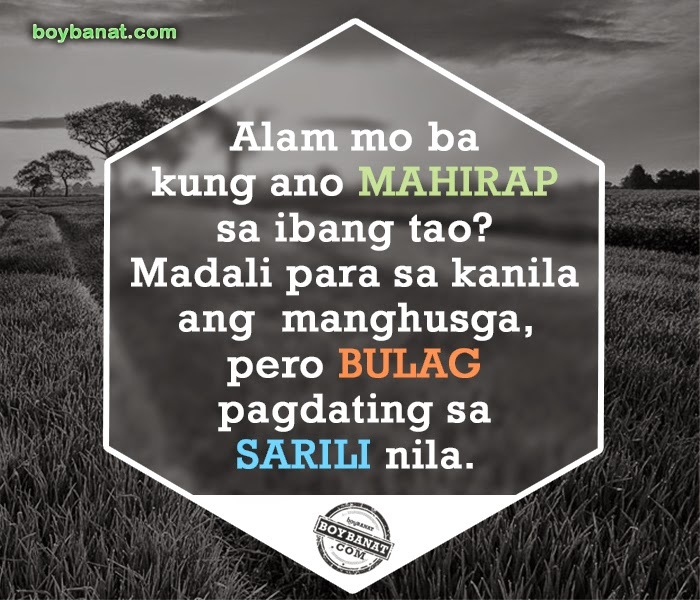 The kind of life you want to live depends on how you treat it and how meaningful it is to you. Of course many of us want to have the best life but more important is how you are going to spend it. It is not something that we could have many times. As they say, you only live once. Live life to the fullest. There are so many things in lfe that you are yet to discover and make the most out of it. Live where you can stop and be moved. Laugh as much as you can because it's the best medicine. Most of all, love. Let your heart feel the best feeling you could ever have. When someone broke your heart love again as it can ease all the pain and sorrow. Life is so unfair for letting our path crossed. and ended up falling in love with you. But now that you're gone, I have to go on living like I've never had you in my life. I wish I could bring back time and turn to the moment when I was about to fall in love with you. Will tell my stupid heart that in the end you will just leave me behind like you don't love me at all. You said you love me and you will never break my heart. But where are you now? Telling another same sweet lies to someone else. I don't believe in HAPPY ENDING that comes in every fairy tales I know. we were able to make the happiest moments in every chapter of our LOVE STORY. and cover my face with a pillow to somehow stop the tears. I have to move on because I know deep in my heart you'll never be back again. than having you in my life but your heart silently cries for her. 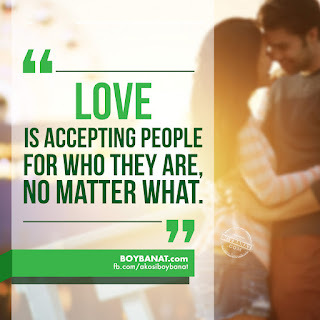 Let your favorite Tagalog Life Quotes be featured here at www.boybanat.com or visit us Boy Banat Official Facebook page and get the latest tagalog quotes, jokes, pick-up lines and pamatay na banat. Have fun reading!